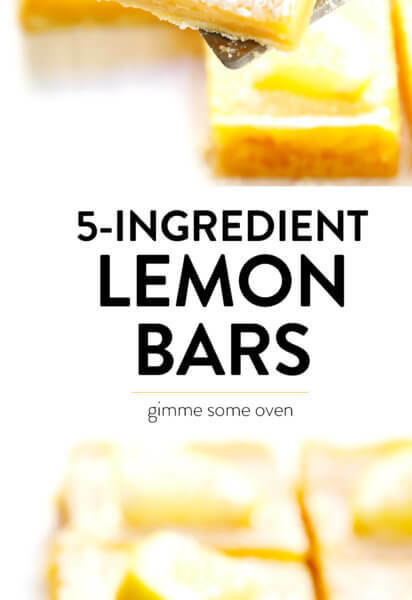 This easy lemon bars recipe is made with 5 ingredients, including lots of freshly-squeezed lemon juice to make these lemon squares nice and tangy and not overly sweet. 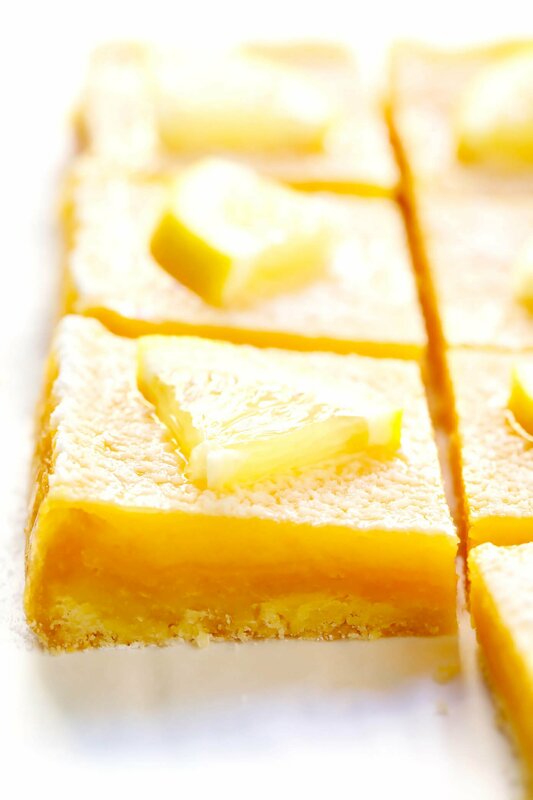 Raise your hand if you grew up loving lemon bars! Granted, I’ve long been the girl who will make a beeline for lemony anything on a dessert table. 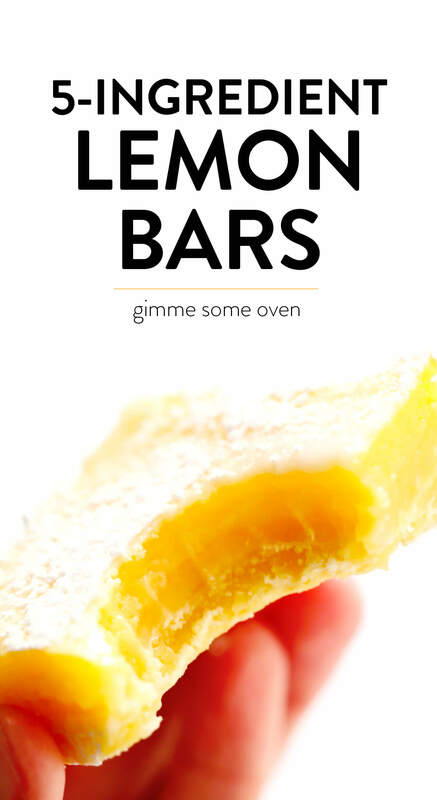 But back in the days of church basement potlucks and summery picnics and bake sales galore, these classic lemon bars (or as they were also called, “lemon squares”) were always my absolute faves. I’ve always loved the balance of the rich and buttery shortbread crust paired with that famous creamy lemon filling. 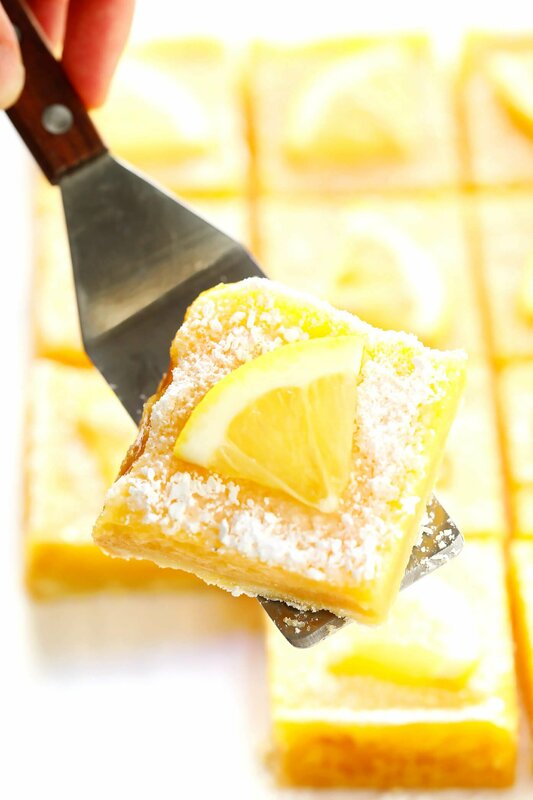 And over the years, I’ve tinkered around with the recipe until I’ve learned how to make these lemon bars just the way I like them — perfectly tangy and lemony, not overly sweet, and made with the perfect ratio of flaky shortbread to creamy filling. 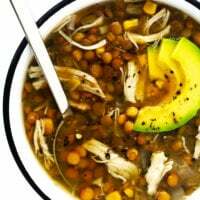 Best of all, I’ve also simplified the recipe down to just 5 easy ingredients with 15 minutes of prep time. So you can whip up a quick batch anytime you’re feeling those lemony dessert vibes to share with those you love! 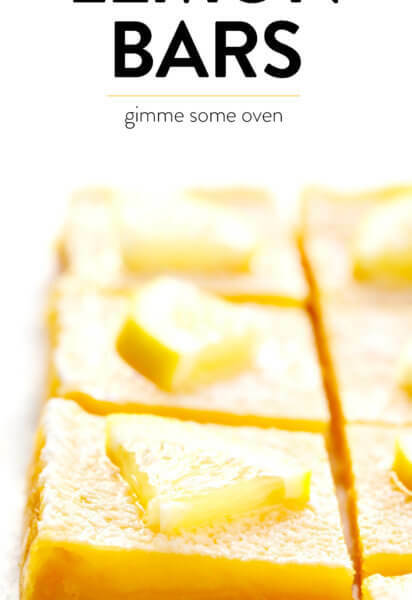 So grab a handful of fresh lemons, and let’s bake up a batch of this sunshiny dessert together! Eggs: Four large ones, which will serve as part of our filling. Butter: Nice and cold, which we will cut into the flour to make our shortbread crust. Flour: Just a few tablespoons, to help the lemon filling set up. I also recommend sifting the flour along with the powdered sugar to be sure that it’s not clumpy. Make the crust. Either in a food processor (the easiest method!) or by hand (also works just fine), mix the crust ingredients together until they form a fine crumbly texture. 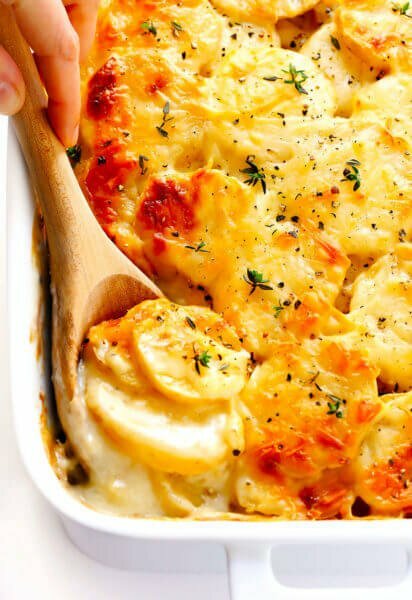 Pour the mixture into a parchment-lined 8-inch square baking pan, then press it in firmly to form an even layer of crust. And bake for 20 minutes until golden. Pour the filling on the hot crust. Alright, timing is important with the next step! As soon as you pull the hot shortbread crust out of the oven, go ahead and pour the filling mixture onto the crust immediately. The eggs in the filling will immediately begin to cook and form a seal between the crust and the rest of the filling, which will prevent your crust from getting soggy. Bake again. Then go ahead and pop the pan back in the oven for about 20 minutes. You don’t want the lemon filling layer to get too golden or puff up to where it cracks — you just want it to bake long enough so that it sets. Chill the bars. Then remove the pan from the oven and let it cool for awhile on a baking rack, followed by a few hours to chill in the refrigerator. Dust with extra powdered sugar on top if you would like. Then slice, serve, and enjoy! 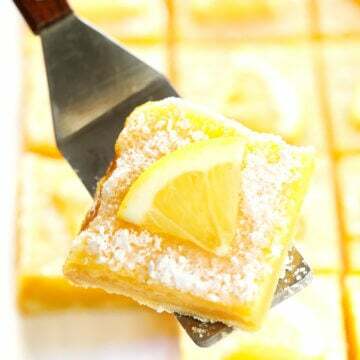 Use Meyer lemons: Lemon bars are also delicious when made with rich Meyer lemons in place of traditional lemons. 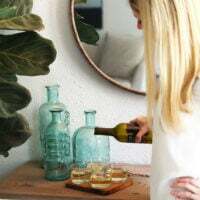 Use a different kind of citrus (or a blend): These bars can also be made instead with fresh lime juice, fresh orange juice or fresh grapefruit juice. Or, feel free to combine your favorite citrus fruits too. 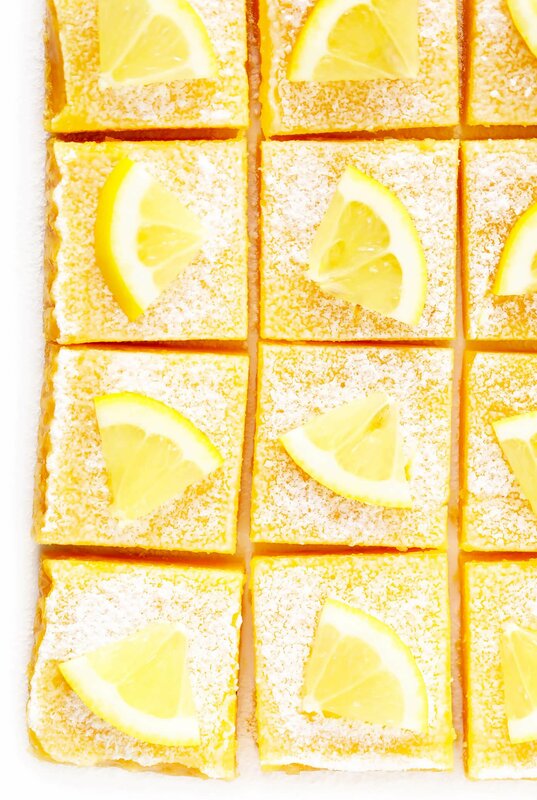 Skip the powdered sugar: Classic lemon bars are usually dusted with powdered sugar. 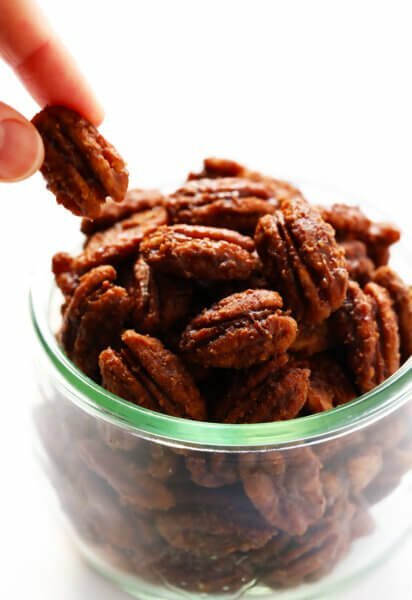 But if you’re looking to cut down on the sweetness of this dessert, feel free to skip that step altogether. Preheat oven to 350°F. Line an 8 x 8-inch baking pan with parchment paper; set aside. Sprinkle the crust mixture evenly into the prepared pan. Then press the mixture down firmly to form an even layer. Bake the crust for 20 minutes, or until it is lightly golden on top. 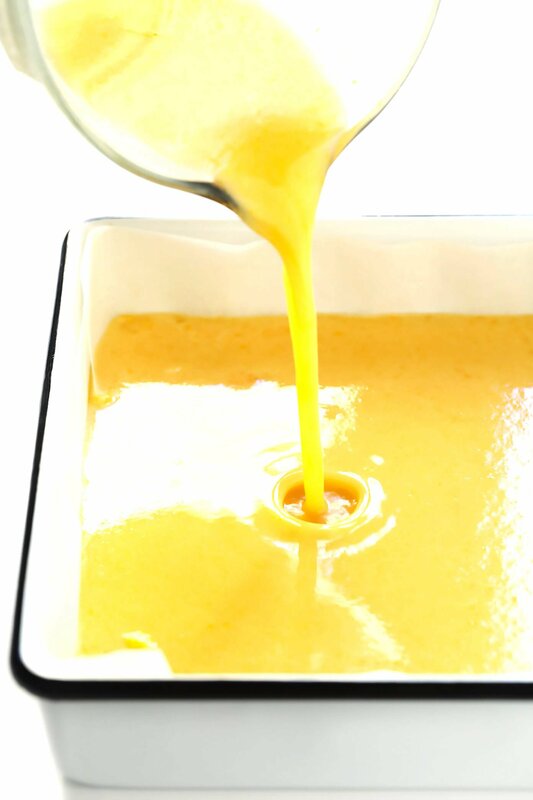 Once the crust is done baking, remove the pan from the oven and immediately pour the lemon filling on top of the hot crust. Return the pan to the oven and bake for 18-20 more minutes*, or until the lemon filling has set. 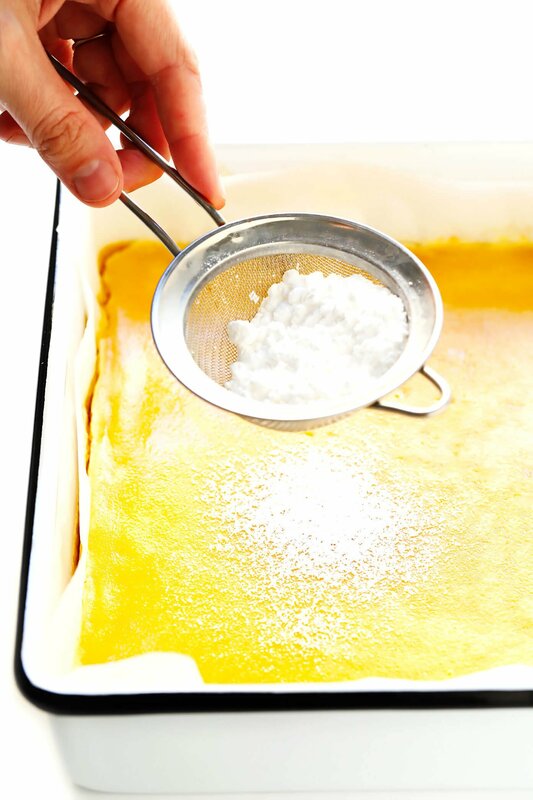 Remove the pan from the oven and transfer to a wire baking rack to cool until the bars reach room temperature. Then transfer to the refrigerator and let the bars chill for at least 2 hours. Sprinkle the tops of the bars with extra powdered sugar*, if you would like, then slice and serve! 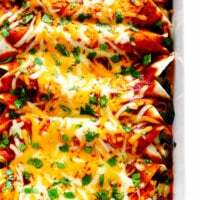 *If baking these bars in an 9 x 9-inch baking dish, cooking time will be a few minutes less. I remember… my fancy Aunt Cathy made a large plare of luscious Lemon Bars for us children every Easter. I can still see the pretty plate she used forty+ years ago. 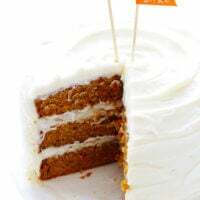 I know what I’m making next month 😉 , and probably this week… . I just made these, and I’ll admit I did not strain my filling. I’ve never made lemon bars before, but these have small white spots across the top. Is this normal and a product of my not straining? Or did something go horribly wrong? 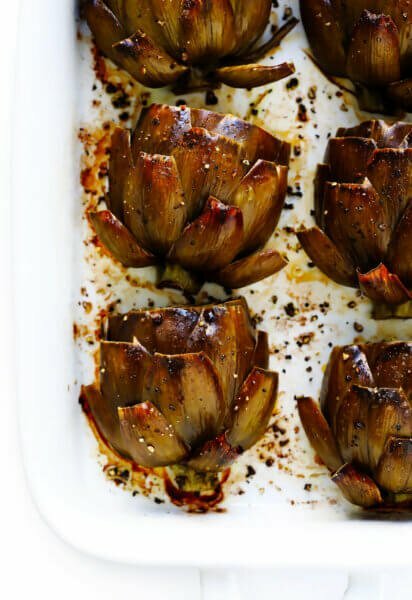 Easy, delicious and beautiful on a platter! Spring in a pan! I do recommend straining the mixture. The crust here came out too thick for my liking. It was thicker than the lemon filling and overwhelmed the bar. Next time, I’d make in a larger pan. But the lemon filling was nice and tangy.